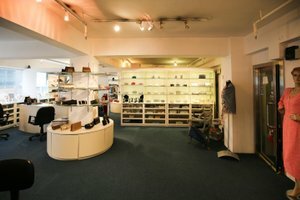 Housed in a 2/F of a commercial building with an inviting entrance, this venue offers basic amenities including air-conditioning and electricity, which can accommodate a variety of private sales. 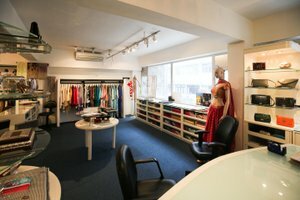 This calm space is situated in the area of LKF close to popular attractions. 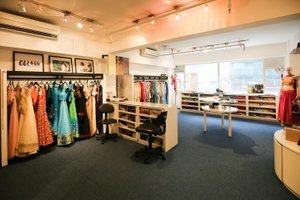 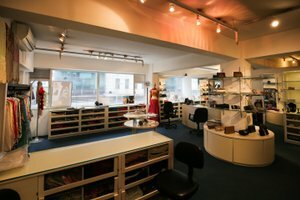 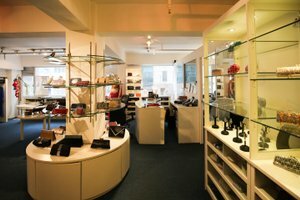 It is an amazing space to host private sale, product launch and fashion showroom.